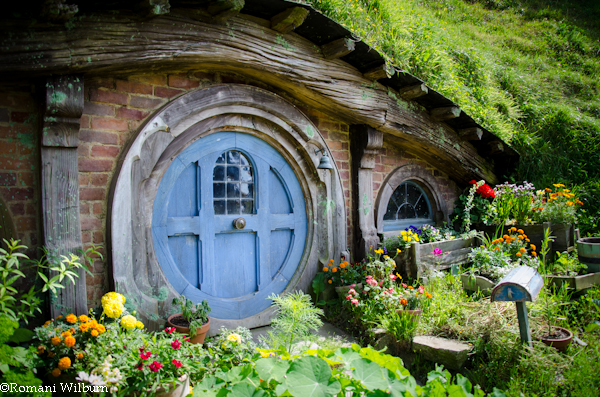 Two of the most visited attractions in New Zealand can be accomplished in one full day, so climb on board and lets go! 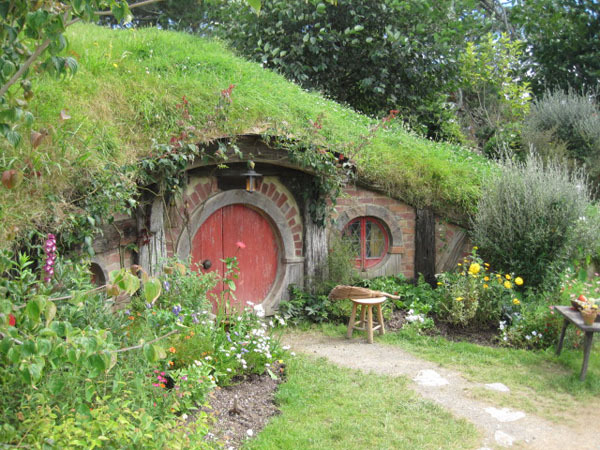 Pick up time at your Auckland Hotel is 7-30am Travel time around 2 and half hours to Waitomo. 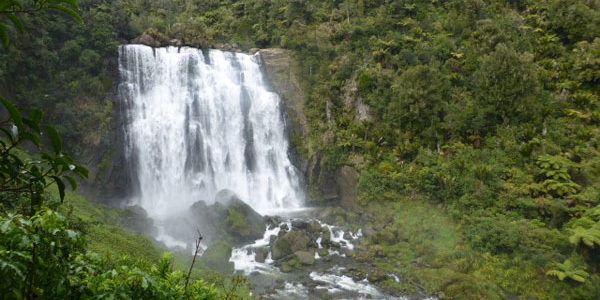 We depart Auckland and travel south, en-route you pass through the Market Garden area of South Auckland, townships and lush Waikato farmland.Following the mighty Waikato River which boasts a number of hydro power plants along its pathway from Taupo to Waikato Heads. Passing through Ngaruawahia the home of our Maori King before we arrive at Waitomo Caves. 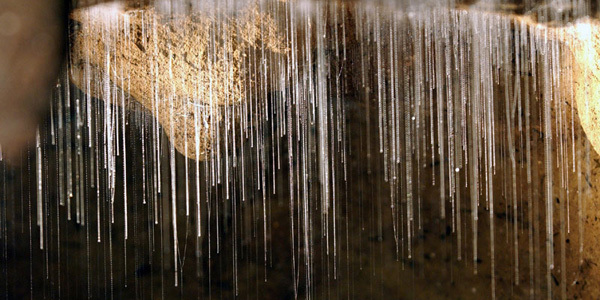 Here you will be amazed by the many thousands of magical glowworms lining the walls of the cave. 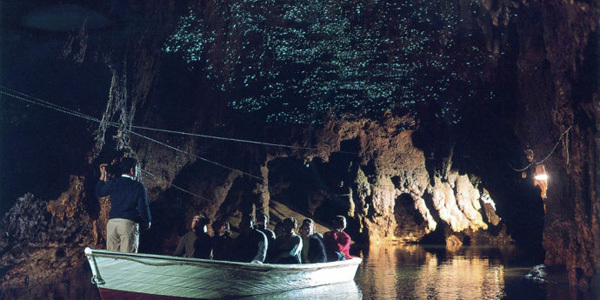 This cave is visited only by boat and you will be guided through by one of the Waitomo guides, many of whom are ancestors of the Maori chief who originally explored the cave and can share with you more about the history of the area. Before your boat ride you will also have the chance of walking through the Cathedral Cave, famous for its fantastic acoustics. 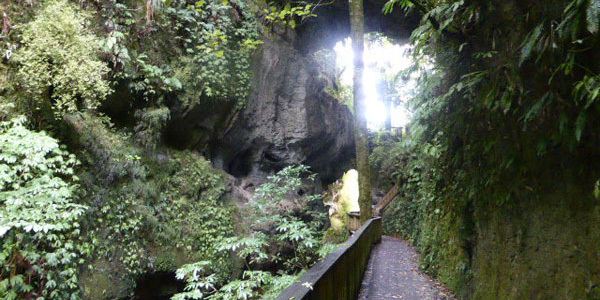 These caves have been guided since the 1880s and are one of New Zealand’s first tourist attractions. The tour is 45 mins. Also if we have time a further 30mins there is a wonderful waterfall with a 10min bush walk and along the way a natural bridge which was once a cave. It’s only 5 min walk into see this natural wonder. Alternatively visit the Otorohanga Kiwi House. 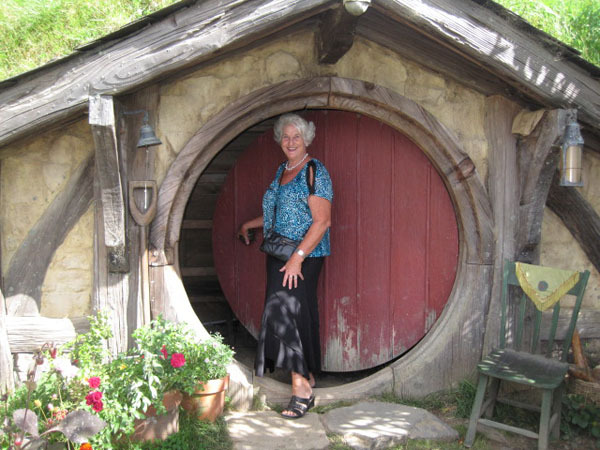 After leaving the Waitomo Caves travel times is around is around 90 minutes to Hobbiton. 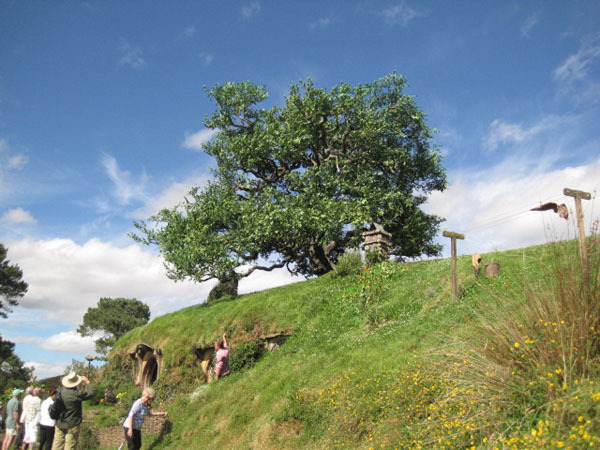 We pass through breath-taking farm land as we make our way towards Hobbiton.A guided 2 hour fascinating Tour of the Hobbiton Movie Set, the largest out-door film set in the world, where The Lord of the Rings [trilogy] and The Hobbit [ trilogy] were filmed. We then leave for Auckland Travel time is around 2 and a half hours arriving back around 7-30 at your hotel. 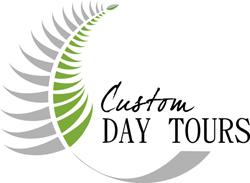 Cost per person $550 nz including all entry fees and lunch .